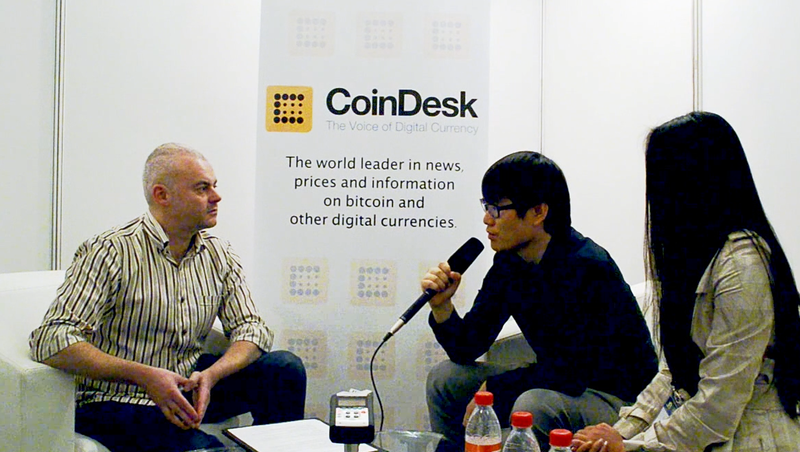 The interviews in this article are part of CoinDesk’s wider coverage of the Global Bitcoin Summit in Beijing, which took place 10th-11th May 2014. As part of a clampdown on bitcoin in China, the nation’s bitcoin exchanges were forced by the authorities to pull out of any official involvement with Beijing’s Global Bitcoin Summit earlier this month. However, CoinDesk was still able to meet with the CEOs of two of the largest exchanges, OKCoin and Huobi, at an off-conference event where they discussed the regulatory climate, bitcoin in China, and their plans going forward. Both OKCoin’s Star Xu and Huobi’s Leon Li are optimistic about bitcoin’s future in China, they said, and see the current regulatory environment as a real, but temporary problem that can be overcome. 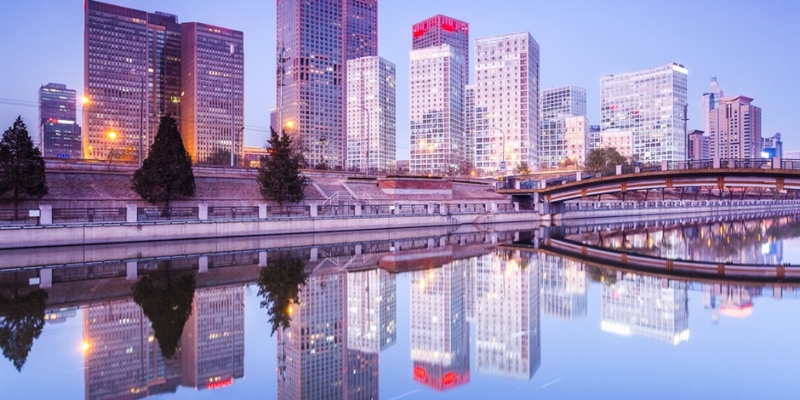 The CEOs also addressed the Chinese central bank’s concerns regarding excessive price speculation and investor risk, hinting that this may be driving the government’s recent actions and agreeing that exchanges could do more to curb such activity. Xu first got into bitcoin at the beginning of 2012, he said, after seeing the digital currency mentioned on an episode of TV drama series The Good Wife, he said. After falling in love with the concept and researching the topic further, he began trading on Mt. Gox and BTC China later that year. He founded OKCoin early in 2013. OKCoin soon found investors, including the $10m it received in Series A funding from local VC firm Ceyuan, followed by investment from Mandra Capital and VenturesLab in January this year. Xu advises other startup owners to be prepared to run their business for two years as they looked for investors. Bitcoin startups need to move more slowly, he continued, because they needed to help their customers better understand bitcoin and the risks associated with its use. The People’s Bank of China’s policies would “bring a period of hardship”, but, in the long term, the situation would improve, he predicted, since the government has shown some interest in communicating with bitcoin companies. OKCoin’s name has recently been associated with an alternative plan to rescue the defunct Tokyo-based exchange Mt. Gox, challenging the SaveGox campaign launched by Sunlot Holdings Ltd. Under the plan, the exchange would not launch a direct takeover, but assemble a new team leveraging OKCoin’s technology and experience, and make an application to the Japanese bankruptcy court overseeing the case. Xu became interested in reviving Mt. Gox after one of his friends suggested OKCoin could help out with its technology and experience, he said. Trying to resurrect the business and return funds to its customers was important for the whole bitcoin community, he added. Like Xu, Huobi CEO Leon Li is positive about the future of bitcoin in China, in several sectors. 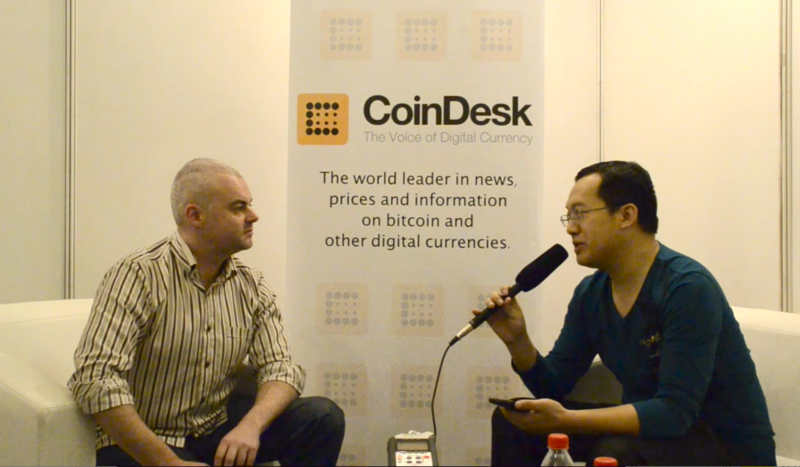 There is a lot of trading and mining activity in China, he told CoinDesk, but the surrounding services, like apps and APIs, need improvement. Speculation on bitcoin price had been “too hot” in the past year, and China’s exchanges needed to calm things down, he argued. Many investors were looking to make short-term gains, he said, and that kind of activity needed to be kept in check “for the good of the country”. 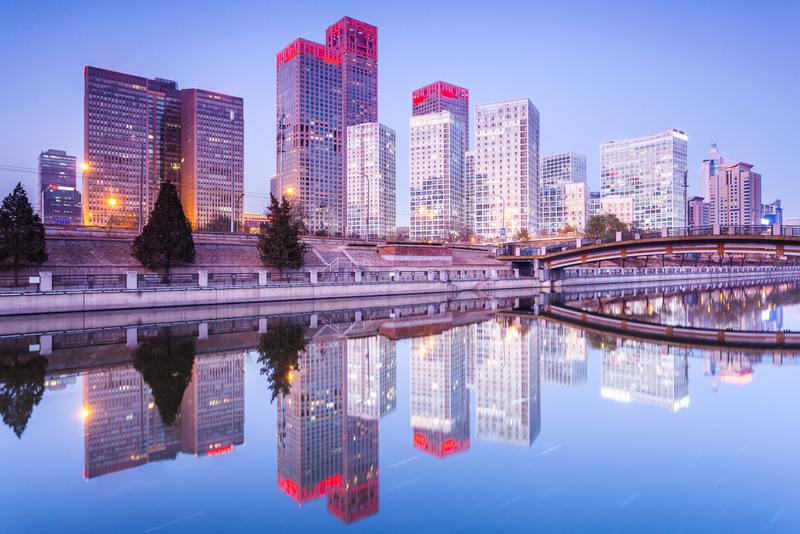 As for the near future in the wake of new central bank restrictions, Huobi said it had a two-stage plan to continue business. The first step will be to move away from direct interaction with the banks and instead interact with a “peer-to-peer network”, in which Huobi would function as a platform for users to trade fiat currency for bitcoins directly with each other. The second step will be to investigate opportunities overseas, although Li did not specify at this stage what those opportunities might be.